Healthy kozhukattais..appadiye rendu yethukalam'nu thonuthu..
nice version! our pidi kozhukkatais are a little different. My Fav, especially when it is MOM-Made!!!! A Filling Meal! yum! I like to eat with thakaali thokku or Amma's Andhra Avakkai. Hi Vidhyaji, Visiting via indiblogger network. 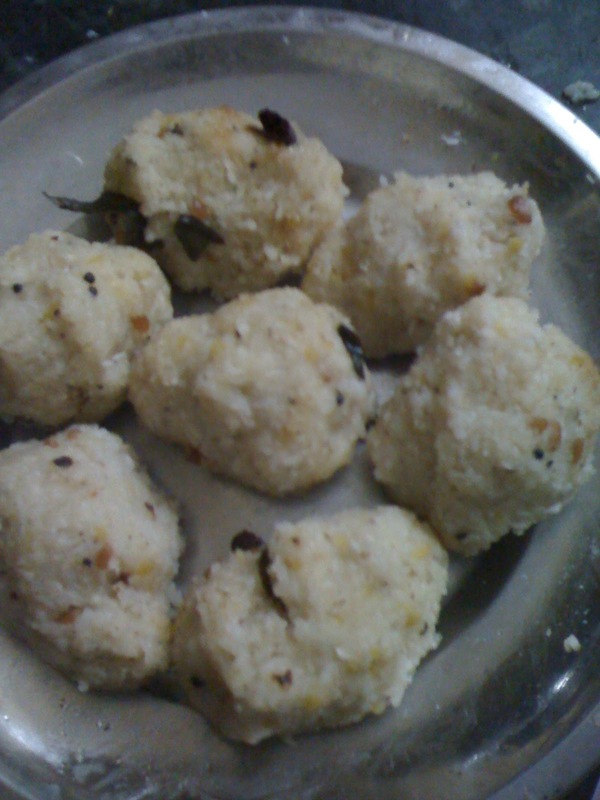 Pidi Kozhakattai is my favorite item and in konkani we call it as "undi". I think this is originated from Maharastra rigion. Any way it is a healthy and tasty food good for break fast because it contains high calorie.Happy to be here, following you on Google. My EC add is presently on your blog. Happy blogging.